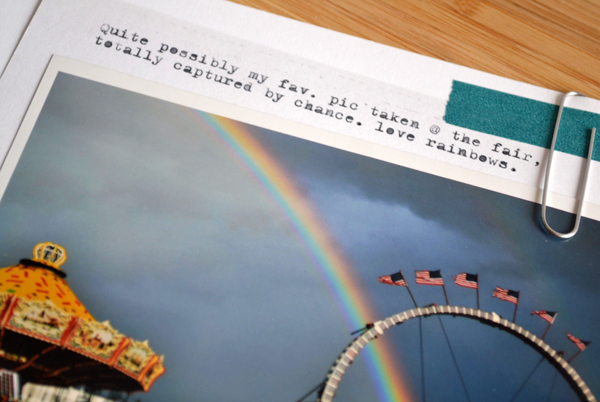 scrapbooking | A bit of this. A bit of that. Doing things a little different today. Wanted alert you to check out the Technique Tuesday blog. There’s a giveaway post over there with a chance to win some scrapbooking stamps from TT’s collection of clear stamps for scrapbooking. Here’s the scoop. Go to this link, pick a favorite stamp set and then swing by the Technique Tuesday blog and comment on their giveaway post, telling them which sets are your favorite. Someone who comments on their post on their blog (not here on my blog) will win. In the spirit of scrapbooking through, I thought I’d share a couple layouts I’ve created using some of Technique Tuesday’s scrapbook stamps over the last year or so for Technique Tuesday. As much as I enjoy making cards, it’s always fun to use my scrapbook supplies to make some layouts too. I created this one in honor National Scrapbook Day. The ladies in the pictures were kind enough to let me use it to make the page. (Thank you again, ladies.) It uses a stamp set I designed for Technique Tuesday called Sassy Camera. TT made matching dies to work with the stamps too. Here’s another layout I made for Technique Tuesday. This one uses a picture of Bev and her family, plus TT’s Happy Happy Happy stamps and Shooting Stars die. Finally, here’s another layout I made for Technique Tuesday. This one uses a picture of Shelley and her daughter andsome of my favorite scrapbooking supplies (yellow patterned paper, twine and…. 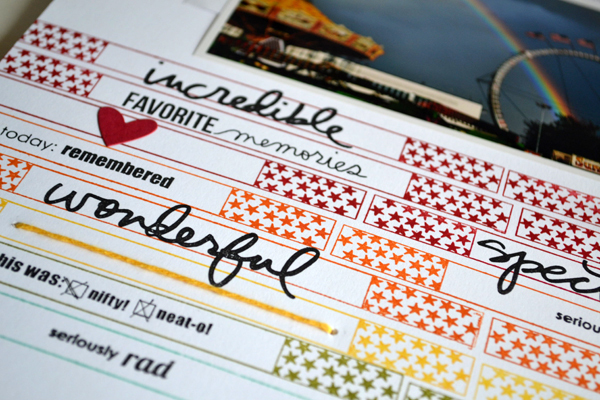 happy sigh… sequins), plus the Caught on Camera stamps, as well as the Snappy Camera dies and Tag Toppers dies. Alright! Hope you enjoyed this short walk down scrapbook memory lane. 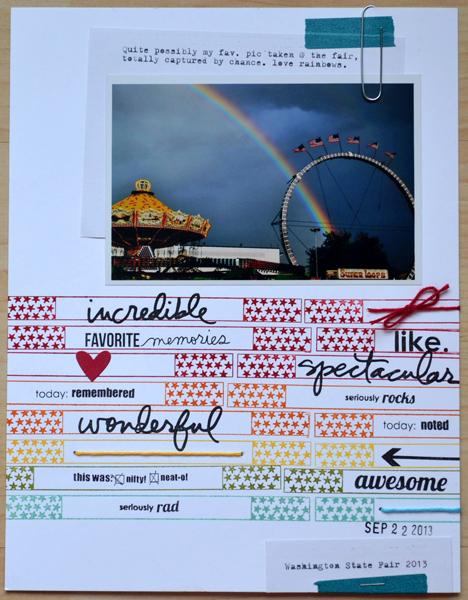 Don’t forget to stop by the Technique Tuesday blog and tell them what your favorite scrapbooking stamps (from TT, of course) are. Back again with another “just for fun” card to share today. I used some new stamps from the Fast Food Fun stamp set from Sunny Studio Stamps to make this card. The fries, burger, hot dog and words are from the set. It’s a quirky… and fun…. set. Love stamps make you giggle, and this set does that for me. Colored the images in with markers and then added a little extra detail with some Nuvo Crystal Drops and a white gel pen. I cut the hearts with a die from Paper Smooches. If you look really close, you’ll see I added a red Nuvo Crystal Drop dot to the middle of each one. Super subtle. All the papers? They are random scraps from my stash, other than the white and gray one, which is from the cover of a pad of paper (a really, really old pad of paper) from Studio Calico. Alright! That’s it for now. I’ll be back again later, gators. Thanks, as always, for bopping on by.